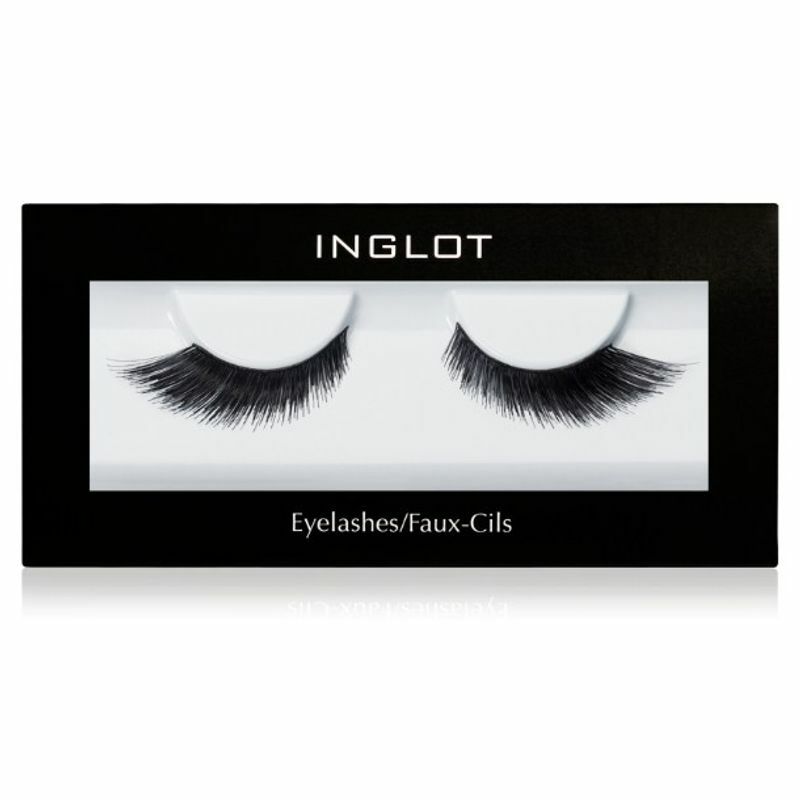 Inglot's natural looking false eyelashes are available in both natural and synthetic hair. These durable strip lashes are reusable, designed to add volume and drama to your own lashes. Explore the entire range of False Eyelashes available on Nykaa. 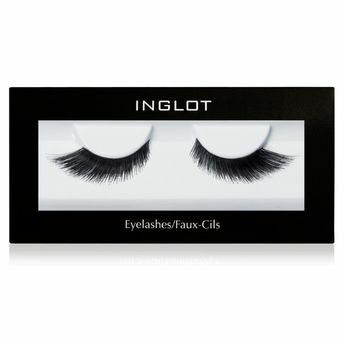 Shop more Inglot products here.You can browse through the complete world of Inglot False Eyelashes .